When you’re in need of Ford service or repairs, you can easily schedule a visit to our Ford dealership near Dallas, TX. Here, our Ford service technicians can give your Ford truck, car or SUV the attention and care it deserves. Need a routine oil change, or want to come in for brake repairs or transmission service? At our Texas Ford service center, we can handle it all. Whether you’re bring your Ford F-150 in for its first oil change or you’re getting a 100,000-mile tune-up for your Ford Explorer, you’ll be treated like family at Sam Pack’s Five Star Ford Carrollton. Before you visit, browse our Ford service specials to see how you can save on Ford maintenance and repairs. If you’d like to tackle any DIY Ford repairs, you can browse our selection of OEM Ford parts or speak with one of our technicians about the parts you’d like installed in your vehicle. Our Carrollton Ford service center is open six days a week so that you can schedule repairs and maintenance at a time that fits into your schedule, so don’t put off your next maintenance visit. Keep your Ford running for a long time with Ford service and repairs!  Sam Pack’s Five Star Ford Carrollton has been faithfully serving Texas drivers with high-quality service and maintenance since 1980. Our family-owned and -operated Ford dealer can tend to your every need, so come experience our award-winning service first hand. Get directions to Sam Pack’s Five Star Ford Carrollton, then schedule Ford service and visit our dealership today!